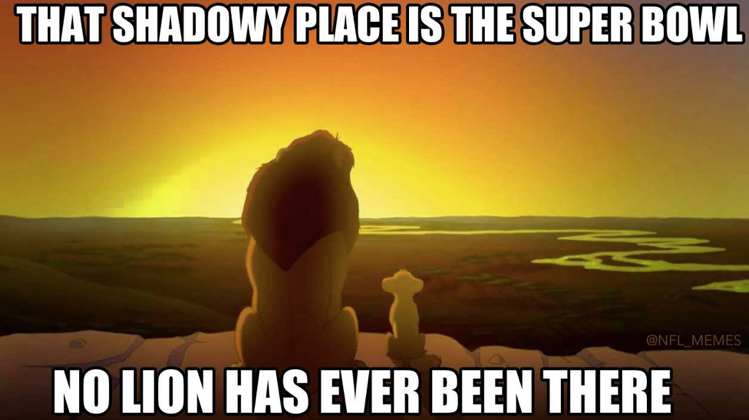 Pour one out for all of the Philadelphia Eagles Super Bowl memes that have circulated the Internet since the days of GeoCities and Netscape. 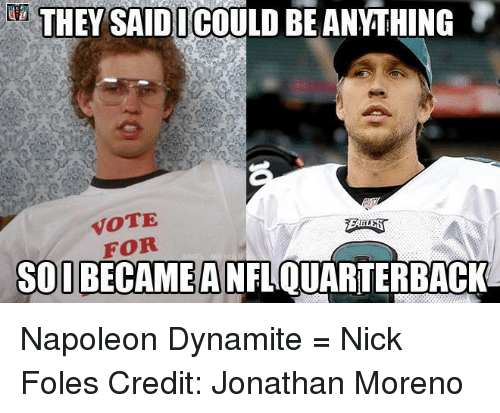 The memes perished Sunday night, murdered by Napoleon Dynamite look-alike and frequent meme subject Nick Foles, who passed for 373 yards and three touchdowns in the Eagles’ 41-33 Super Bowl win — yes, win — over the Patriots. 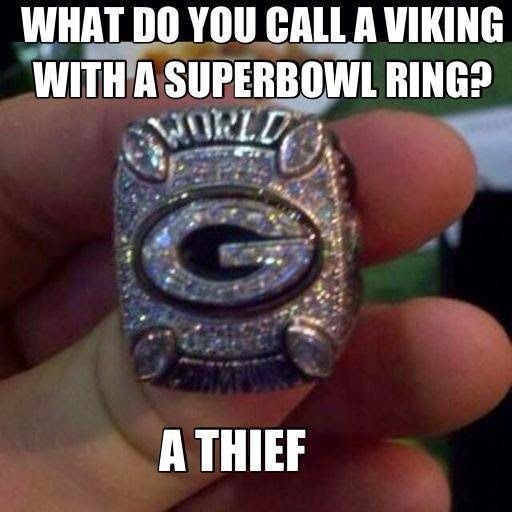 The memes, some funnier than others, had long poked fun at the Eagles’ lack of Super Bowl rings or trophies. They were especially popular among fans of the Redskins, Giants and Cowboys — Philadelphia’s NFC East rivals who, before Sunday, had combined for 12 Super Bowl titles to the Eagles’ none. Now Philadelphia is off the schneid, and Philly Voice writer Jimmy Kempski has already taken it upon himself to update some of the more popular ring-less Eagles memes. 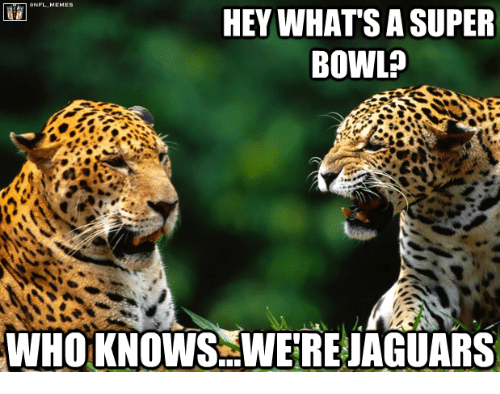 Sure, the memes were petty, especially given that the Redskins’ most recent Super Bowl appearance came in 1992, and that the Cowboys have fewer playoff wins in the past 22 years than the Jaguars. 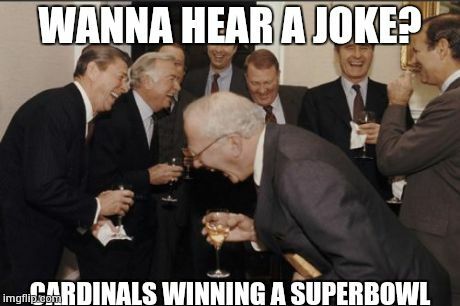 But it was more fun to be able to taunt Eagles fans about their team’s title drought than it will be to boast that the NFC East is the only division in which every franchise has at least one Super Bowl win. 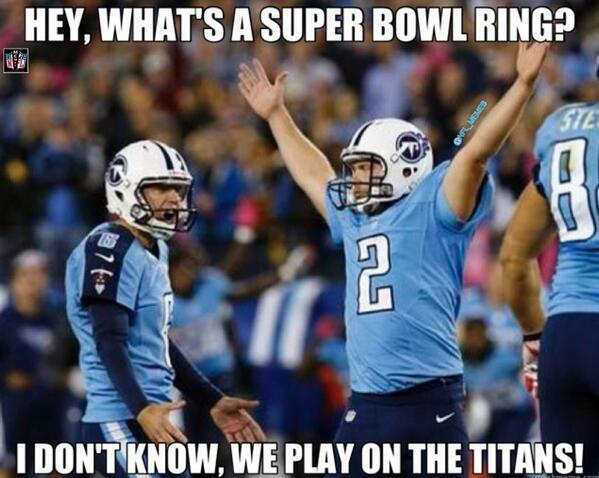 Whoop-dee-doo. President Trump is over the NFL (mostly). 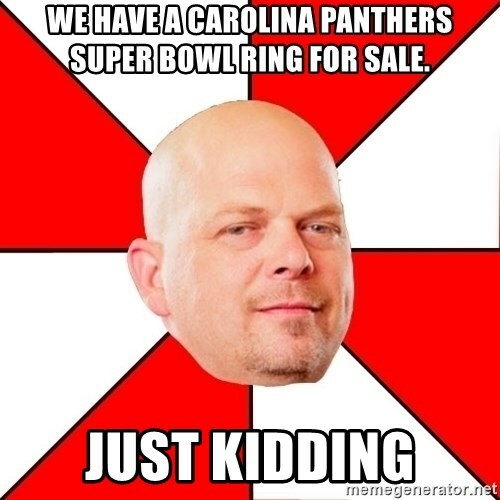 But the league still is feeling the fallout.